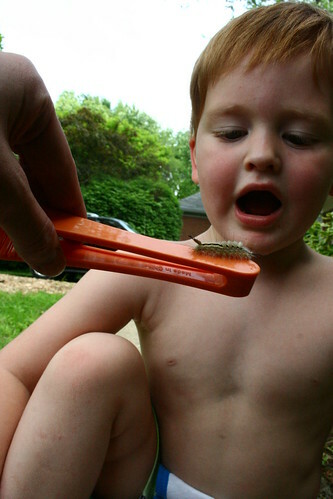 Mr. Star Wars Undies and I found a very hungry caterpillar. We gave him one nice green leaf (that he had no interest in, sorry Clark) and watched him for awhile and then let him go. "Back to his mommy and daddy," Clark said, "and he will turn into a beautiful butterfly." Yep. Back to his mommy and daddy. Where he turn into a... into... a moth, according to google images. I have a moth fear. 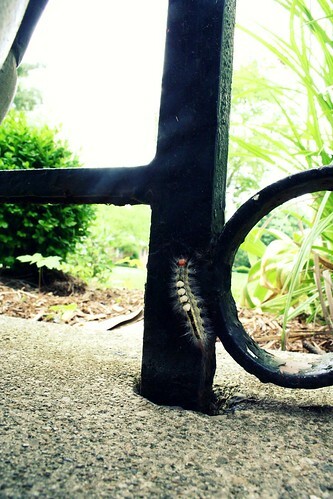 See ya later caterpillar, I hope your mommy and daddy live kind of far away and not in my garage or something. 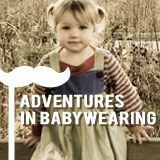 Go check out Beth's blog, I Should Be Folding Laundry and see the rest of the fun and lovely naturey nature posts. Loved your pictures and your post! You found meeeeeeeeeeeeeeeeee! Lovely pictures, friend. Tee hee. Clark is so cute. He and Levi would get along famously. :) Are you really afraid of moths? Is it the wool eating thing? You know most of them don't eat clothes. And, some of them are outright stunning...like Luna Moths. Awesome little creature. And your son is so adorable. 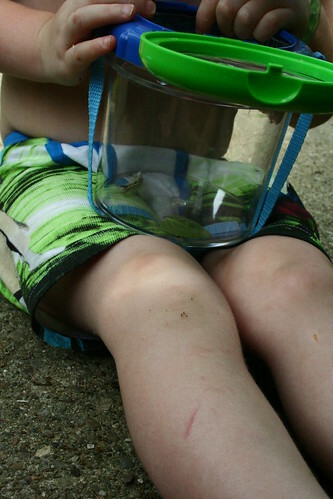 Love bug catching, it a regular event at my house. Great pictures and great post! Great photos! Found one of those in my garage once. Best I can remember, it was three feet long and fat as a broom handle. Gives me the willies to this day just thinkin' about it. yeah, not so sure I'm a fan of moths myself. Really cute commentary - looks like Clark had fun! Aw, I think he and my son would get along famously! I just LOVE your photography. You are GOOD. we have captured & raised lots of "cap'ilers" .... our fav. was a "tomato worm" (what my auntie grew up calling them in KS) that our great-aunt caught in the late fall....... we kept it in a jar, then it spun it's crisilis...... then I got tired of it on the kitchen counter.... put it in the garage..... in the spring my 3 year old took to carrying the jar around the yard & heard "fluttering"....... low & behold a luna moth emerged from the cocoon........ pretty cool!